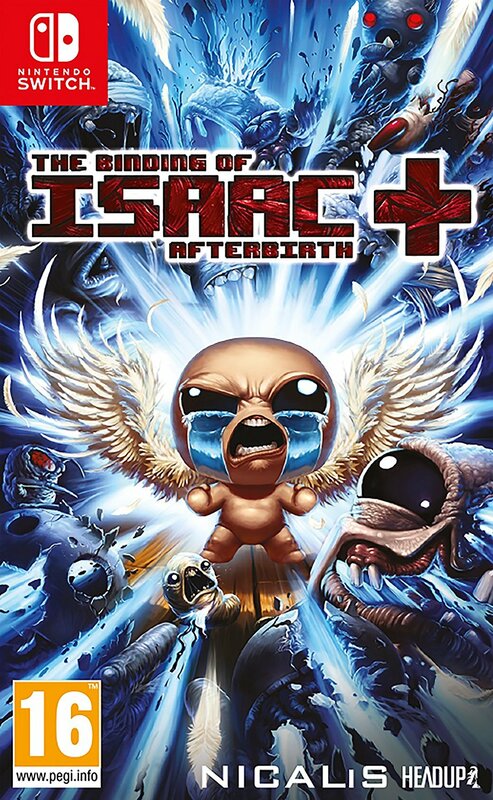 The Binding of Isaac: Afterbirth+ launched in North America both at retail and via the Nintendo eShop alongside the Nintendo Switch console itself back in March 2017. However, the port of the popular PC and console title has never been released in any form on the Nintendo Switch in Europe. Thanks to the Nintendo Switch console being region-free, meaning videogames from any region will play on any console, many have been able to import the highly sought-after title. However, going to those extra lengths may soon change. The listing on amazon.co.uk does not specify a release date; however other listings for the imported version are still live on the website, suggesting that this is indeed a new product. 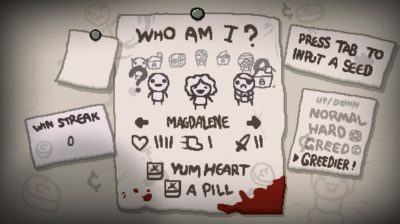 Of course, Switch Streamers will keep you updated with all the latest details on the European release of The Binding of Isaac: Afterbirth+. 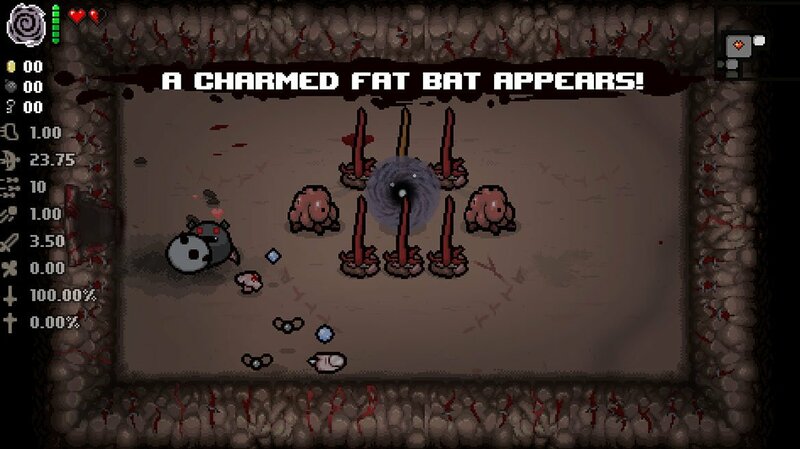 Are you waiting eagerly for The Binding of Isaac: Afterbirth+ to come to Europe? Let us know in the comments below!